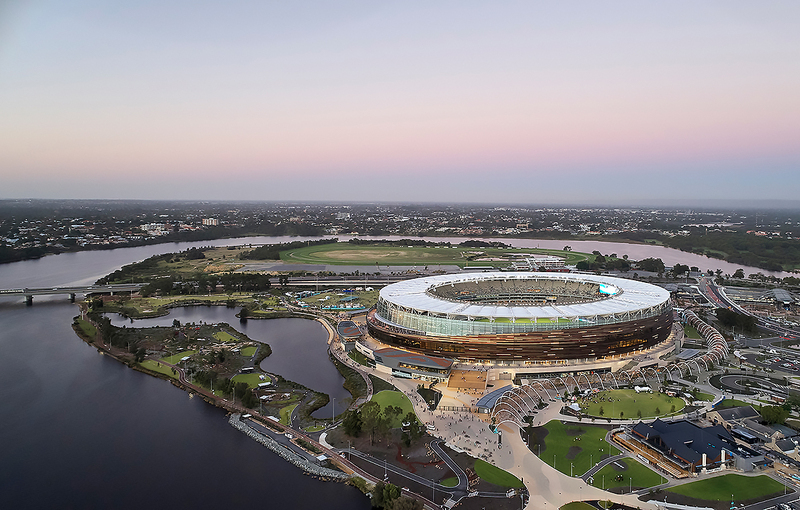 The Australian Institute of Landscape Architects (AILA) has announced the winners of the 2018 National Landscape Architecture Awards, recognising and celebrating the contributions of the 38 winners across 14 categories,to Australia’s regional and metropolitan landscapes. The annual awards program acknowledges the ability of landscape architects to shape cities and towns to tackle the major challenges facing Australian cities and their residents, including an ageing population, climbing obesity and diabetes rates, transport challenges and the increasing importance of positive mental health. 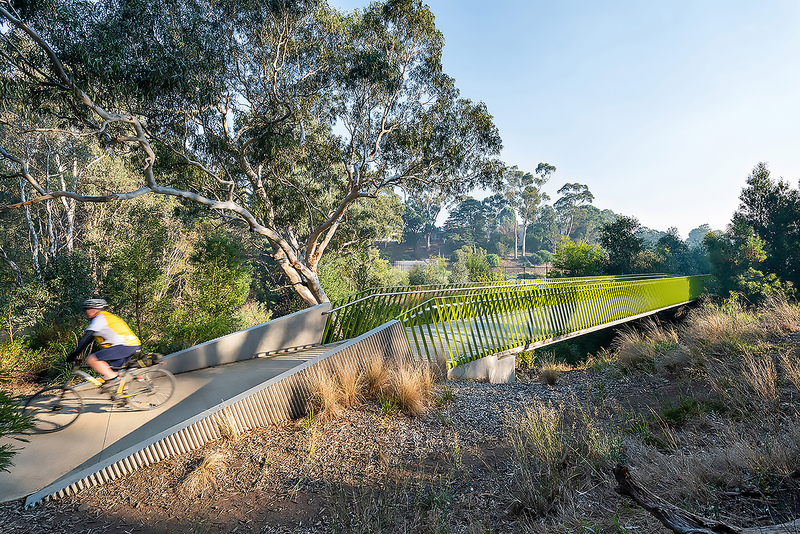 The awards reflect the broad scale of projects designed by landscape architects with projects such as the Sunshine Coast’s Palmwoods Town Square awarded, through to smaller projects like the Ian Potter Children’s WILDPLAY Garden and the Darebin Yarra Trail Link. According to the Awards Jury, landscape architects are fundamental to the health and wellbeing of our communities, expanding their skillset to help the world deal with critical issues. The awarded projects are sensitive, thoughtful and ambitious responses to repairing and improving our Australian landscapes. This is of critical importance at a time of increasing urbanisation and climate change. The awards coincided with the 2018 AILA International Festival of Landscape Architecture: The Expanding Field, which celebrates the great diversity within Landscape Architecture practice, promoting the critical role the profession has in confronting and contributing to the social and economic challenges of the coming century. The Expanding Field Creative Directors, Taylor Cullity Lethlean (TCL), say the social and environmental challenges we face are large-scale and systemic, from climate change to growing wealth inequality and a politically volatile climate worldwide.